To create exceptional horizontal and vertical support, this SuperBar and SuperPole package is a wonderful item. The SuperPole is ideal for any room, providing stability and functionality in a clean and modern design. When used with the SuperBar, the Superpole gives you even more support. 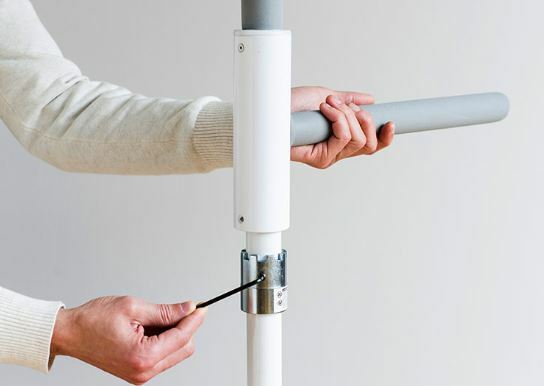 It is easily installed between any floor and ceiling by turning a pressurized jackscrew, and the pressure created by the jackscrew is strong enough to support up to 300lbs with the standard pole and 450lbs with the heavy duty pole. 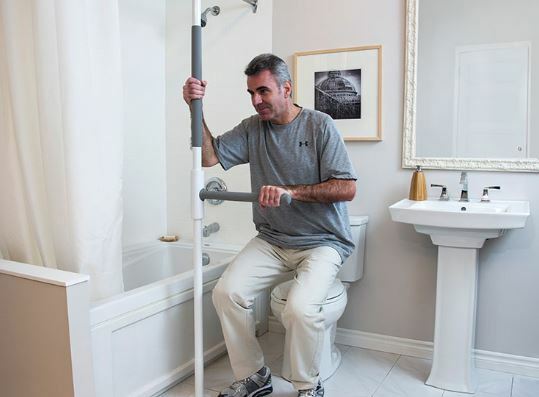 Its versatility makes it adaptable to any room in your home; whether you are using it for bathroom safety, or as a grab bar by your bed, the SuperPole can be multi-purposed to meet your support needs. Of course, complete safety and installation instructions are provided with the product. 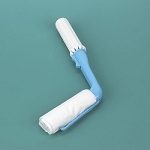 The SuperBar has eight locking positions, one every 45 degrees, for superior centralized support as you move. Simply lift the rail and move the bar to automatically lock it into the next position. 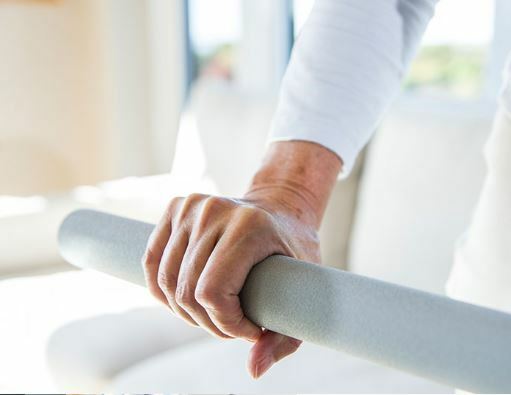 The SuperBar, when strategically placed in your home, offers support that can be placed exactly where you need it, moving with you to provide optimal safety as you navigate an object or a room. 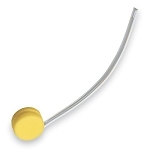 Push, pull, or lean on the SuperBar and it will continue providing you the support you need.